Looking for a STEM adventure? Aged 16 to 17 and love exploring mountain glaciers and alpine landscapes? Then this programme may be for you! “Girls on Ice, a free wilderness education program, is accepting applications now through 31st January. 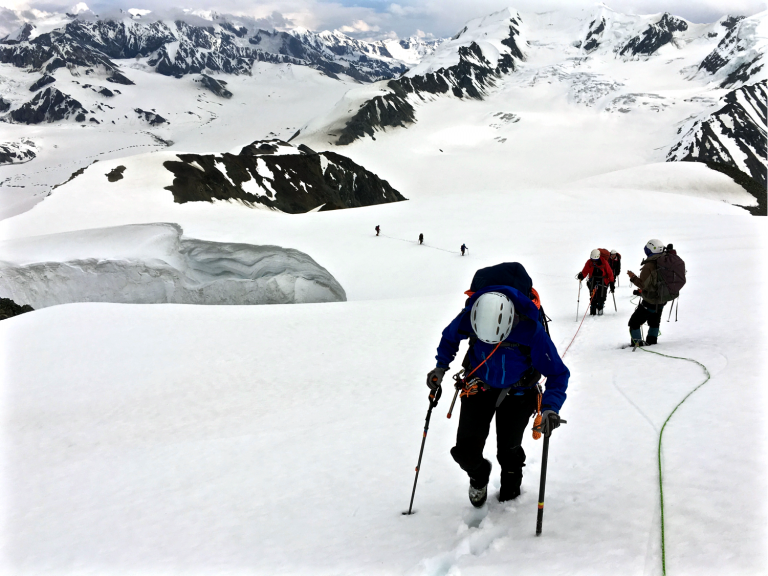 Each year, three teams of nine teenage girls and three instructors spend 12 days exploring and learning about mountain glaciers and alpine landscapes in Alaska or Washington through scientific field studies with professional glaciologists, artists and mountaineers. 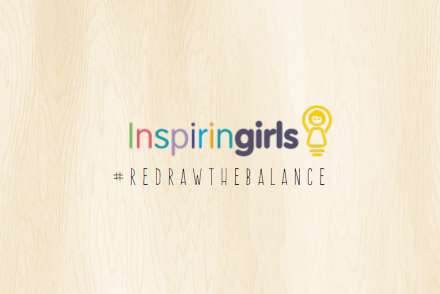 The program helps girls learn about the natural processes related to glaciers, develop critical thinking skills and explore the connection between science and art. Participants learn how to design their own experiments and work as part of a team, all the while exploring an Alaskan glacier, an ice-covered volcano or an icy fjord together! The application deadline is 31st January. Apply here and good luck!